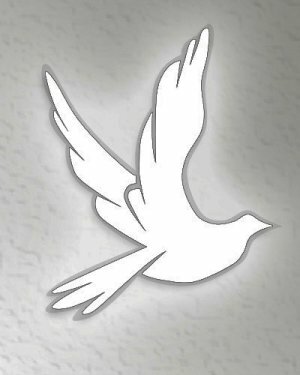 Obituary for James "Jim" J. Hutka | TRAUB FUNERAL HOME INC.
James "Jim" J. Hutka, 63, of Kirkville, NY, passed away suddenly, April 6, 2019, leaving us much too soon. Jim left behind his loving wife and soul mate, Nancy Powell, who will miss him terribly. He had become more than a brother in law to his extended family. After graduating from Buffalo State, he worked at New Process Gear for 30 years. During his work, he rose to the position of supervising engineer. After retiring, Jim and his wife traveled extensively, visiting most of the world. Jim was known for his fine attention to detail, his fine wit, and his ability to fix anything. One of his passions was flying remote controlled planes. He demonstrated his artist's touch for designing them and his engineer's mind for building and flying them. Jim was the kind of person you wanted by your side to lead you through emergencies--reliable, smart, and completely honest; he was a rock for his entire family and loved deeply for it. But, Jim did not take himself too seriously--his planes often had stuffed animals in the pilot's seat, he delighted in playing with his three cats, and relaxing at the lake house with family. Donations may be made to Humane CNY or Oneida Lake Flyers.